New Cocosweet , first year promotion. First year promotion. 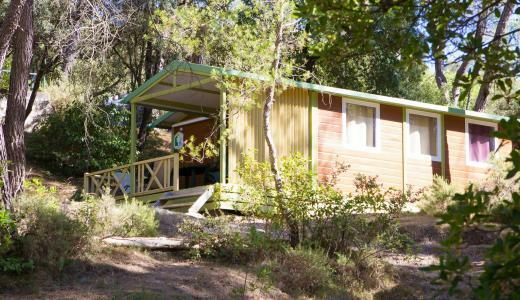 We welcome you from 20/04/2018 to 29/09/2018 on this campsite located between the Cevennes and the Camargue, at the heart of the vineyards of the Languedoc. Le Mas de Reilhe is a friendly family campsite. It is built in terraces on a 3 ha site, shaded by pine trees. 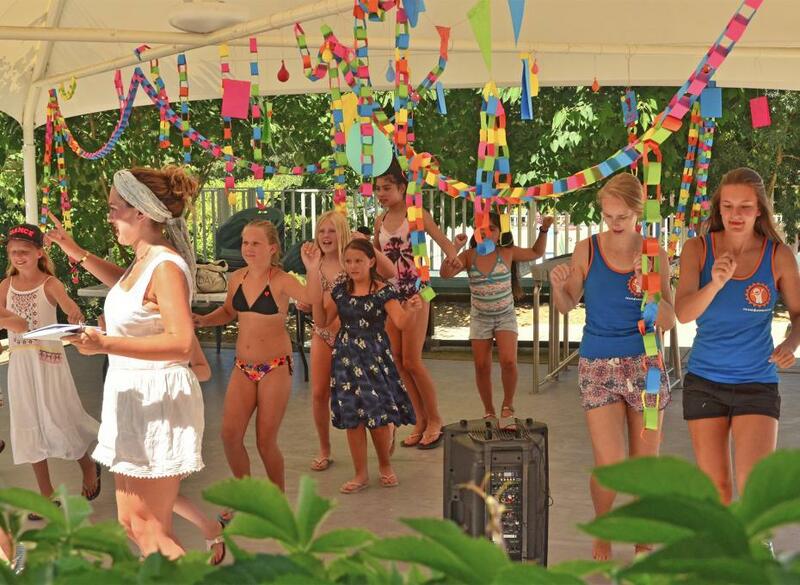 Children will be delighted to find the heated pool and activities while their parents appreciate the peaceful setting. 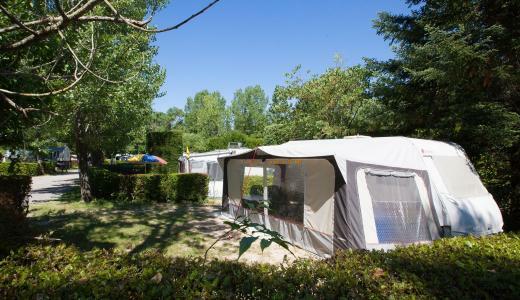 Camping Le Mas de Reilhe sets at just a few kilometres from Nîmes, Arles and Montpellier. It is the perfect destination for those who want to explore the Gard, the Cevennes and the upcountry of the Languedoc. The region is scattered with lovely medieval villages like Sommières but it also counts some famous sites like the Pont du Gard. And not to forget about the endless vineyards you can cross leaving from the campsite. The reception is open from 8.30 am to 12.30 pm and from 3.30 pm to 7 pm in low season and from 8.30 am to 8 pm in high season. Enjoy a holiday in the outdoors! Our rental accommodations will offer you a holiday in nature with the comfort of a chalet, mobile home or lodge tent.